It is with great delight and pride that we thank all those who have taken time to recognise our research, innovation and development. We work constantly to further optimise our products and goals and, in doing so, to ensure the best possible opportunities for those affected by literacy and numeracy difficulties. Calcularis wins the Worlddidac Award 2014! We are thrilled to have received this prestigious accolade, which has been awarded for the last 30 years to the most innovative educational resources of the moment. 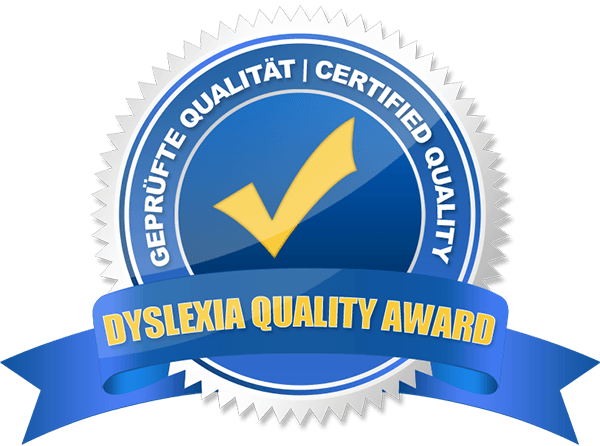 Our Orthograph learning software won the Dyslexia Quality Award 2011. The award recognises high-quality programs and training materials with proven effectiveness and is awarded on the basis of expert surveys and a cross-organisation committee consisting of experts from several international organisations. The jury, which consisted of renowned representatives from the fields of business, research and politics, nominated Dybuster for the final on account of it being "a successful and very enjoyable story of how science and education can come together to solve a higher problem," as an IT expert from the jury expressed it. 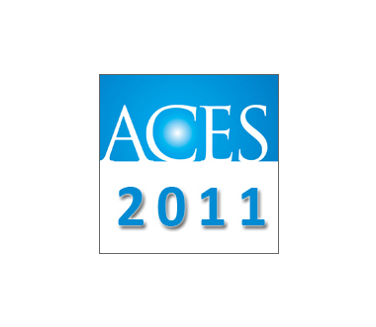 Dybuster was selected as a finalist for the ZKB Pionierpreis 2009. This was a particular honour for Dybuster, since the Pionierpreis ("Pioneer Prize") is normally awarded for industrial innovations. Dybuster was chosen as a Venture Leader 2008. The VentureLeader Award is awarded to selected start-ups by VentureLab, KTI/CTI und Ernst&Young. In October 2008, Dybuster AG received the CTI Start-Up Label Award from the former Swiss Commission for Technology and Innovation. 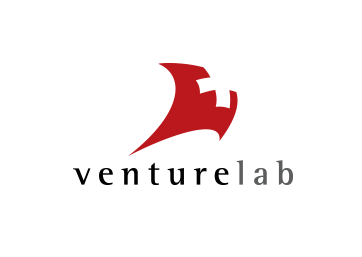 Since 2018, this organisation has been known as Insosuisse, or the Swiss Innovation Agency. It recognises start-ups predicted to achieve sustainable growth.